here in Port Colborne for the 2018 - 2019 season. The clinic will be open to all Port Colborne and near-by Minor Hockey goaltenders. Details with fees, dates and times can be viewed by clicking on the logo above. 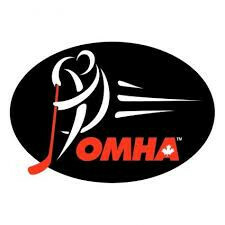 please click on the OMHA icon below for all information on available clinics.